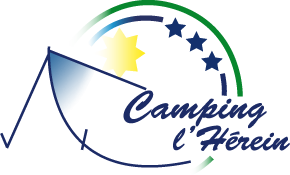 The campsite of Herein has mobile homes from 1 to 8 people. All our mobile homes are installed on of big and spacious locations with shadow and sun, separated by hedges. Accepted payment conditions : bank card, check, cash and ANCV. Tourist Tax : 0.60€ per day and per persons from the age of 13 years old. Reception opening hours : from 9.00 to 12.00 and from 14.00 to 18.30 (low season), from 8.30 to 22.00 (high season). Swimming pool opening hours : from 10.00 to 20.00 but 21.00 in high season. WiFi : free, full coverage on the campsite.